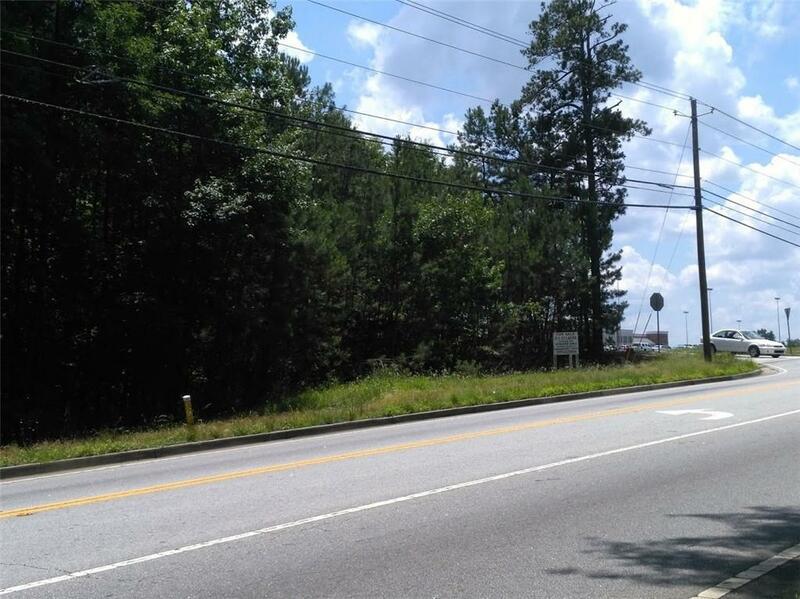 +/-1.73 acres zoned commercial C2 with all utilities in City Limits of Auburn. Ready to build a site with high traffic count. This property has approx. 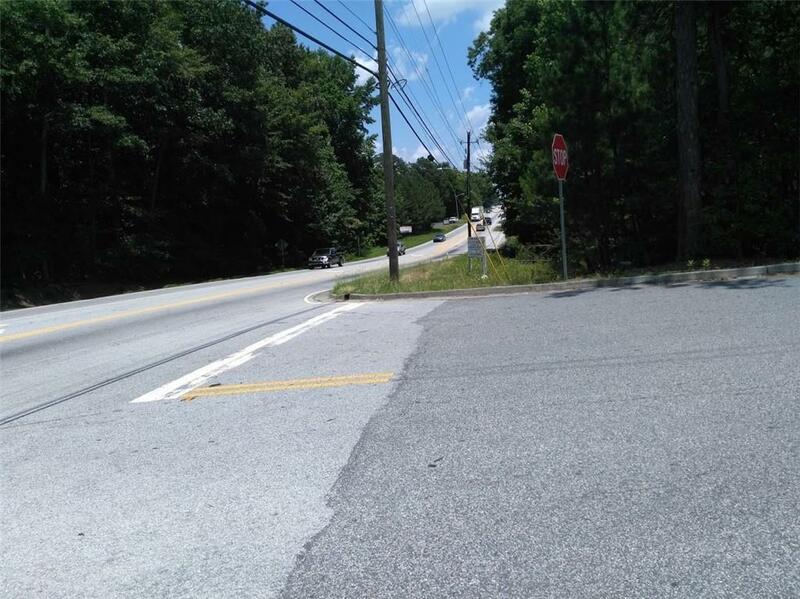 195 ft of road frontage on Atlanta Hwy/US-29 with an additional 73 ft (approx.) 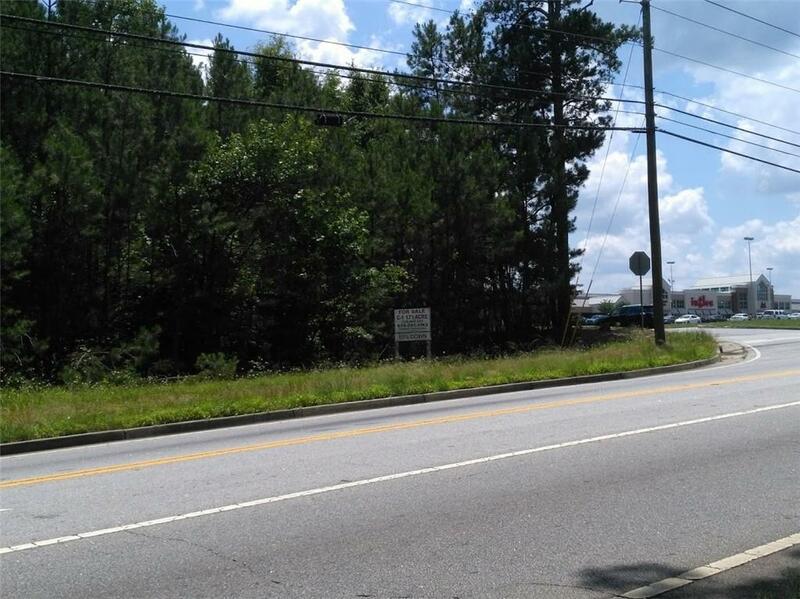 of road frontage on Autry St. Signs located directly in front of the property. 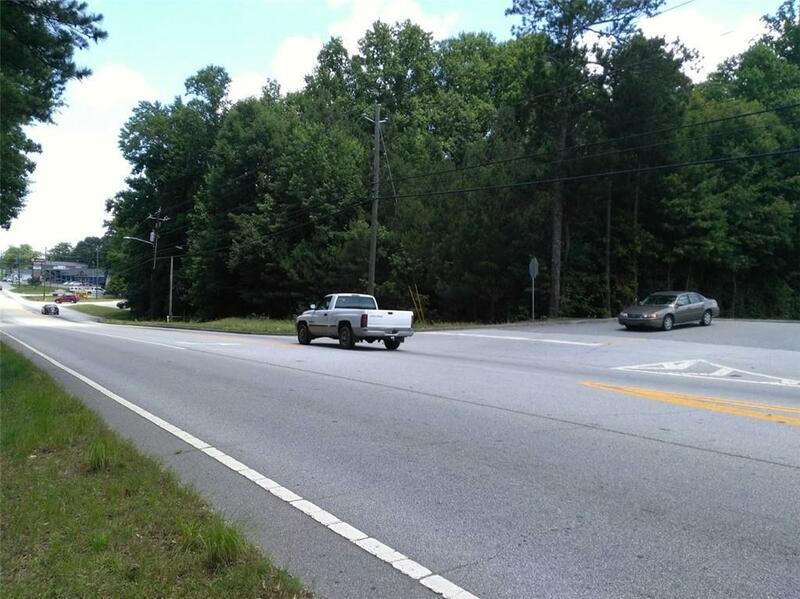 Listing provided courtesy of Trent Realty, Inc..